Today we are happy to present author Andrea Loney. 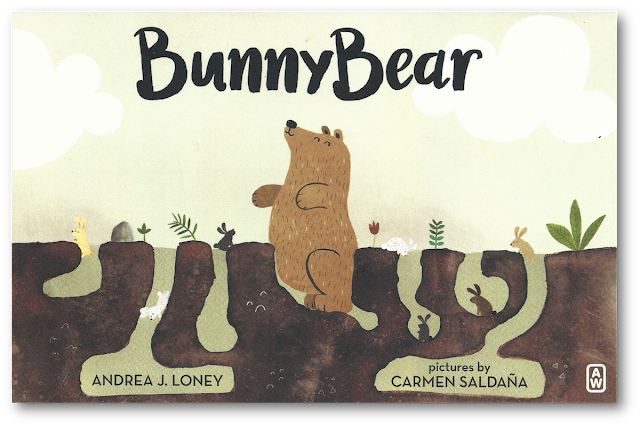 Andrea is the author of the delightful picture book, BUNNYBEAR. Be sure to enter to win a copy of BUNNYBEAR at the end of this spotlight! After spending her own childhood as a sharecropper in the south, my grandmother moved to New Jersey and became a teacher and a childhood literacy specialist. She taught me how to read at age three and I’ve loved books and writing ever since. And while I’ve written stories in many different formats – plays, poetry, film, and television – picture books were always my favorite. They always seemed like the perfect 32-page distillation of story, spectacle, and poetry. 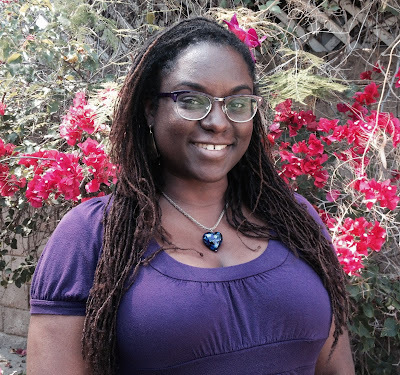 About 15 years ago, I decided to pursue a career in writing picture books, but I was too shy to get involved with the children’s writing community and I was easily discouraged by rejection. Four years ago I decided to give it another shot, but I also decided to meet as many other picture book writers as I could and to refuse to take no for a final answer. The second time was the charm! 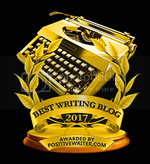 You have the best back story – having worked in a traveling circus and then writing for TV and movies. What did you learn from those jobs that are applicable to writing for children? Ooh, good question! Working in a traveling circus, I learned that what often seems like magic is actually the end result of months and years of hard work. For example, there’s no shortcut to learning how to juggle. It’s just a matter of building the muscles and the reflexes to eventually make it seem effortless. I think the same is true of writing. My degrees were in playwriting and screenwriting, so by the time I was working professionally in film and television, I had a good foundation in the principles of character and story structure. That foundation translated well to writing picture books. My entertainment career also taught me how to work with an editor’s notes and how to write with the audience in mind. Congratulations on having two picture books come out this year, BUNNY BEAR, illustrated by Carmen Saldaña (Albert Whitman & Co.) and TAKE A PICTURE OF ME, JAMES VAN DER ZEE, illustrated by Keith Mallett (Lee & Low Books), which won the 2014 New Voices Award. Tell us about them and how they came about. TAKE A PICTURE OF ME, JAMES VANDERZEE is the story of a famous photographer of the Harlem Renaissance who created thousands of amazing portraits of the black middle class in Harlem, over a period of almost 70 years. Ever since I was a child, I’d loved his work. As an adult, I read his remarkable life’s story and wanted to share it, but I wasn’t sure how. How do you interest children in the trials and tribulations of an elderly black photographer? But attending my first SCBWI conference in 2014 gave me all the inspiration I needed to write this very special biography. I practically moved into the Los Angeles Public library for a month so I could read every single resource on this man and his life’s work. I wrote draft after draft until the story came into shape. That fall I submitted the completed manuscript to the Lee & Low New Voices Award competition and two days before Christmas 2014, they called to tell me I’d won! That book comes out in May of 2017. BUNNYBEAR is the story of a bear who believes in his heart that he is really a bunny, but no one else believes him. He struggles to fit in with the bears and the bunnies until he makes a new friend who loves him just as he is. I first came up with the idea for this story during Tara Lazar’s 2013 PiBoIdMo (Picture Book Idea Month), but there was something about Bunnybear’s character that wouldn’t let me sleep at night until I wrote down his entire story. There are so many people who have felt out of place just by being themselves, so I drew on many different experiences to tell that story, including some of my own. After a year of working on drafts and revisions, I sent the Bunnybear manuscript out into the world. Then I signed with my agent Jill Corcoran, who sold BUNNYBEAR to Albert Whitman & Company. That book just came out on January 31st. 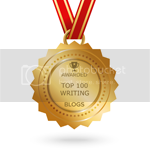 Was your road to publication long and windy, short & sweet, or somewhere in between? Ha! Both! First it was long and windy and very lonely. Then I abandoned the road for over a decade. Then I got back on the road, navigated the obstacles, and finally made it to this particular junction. But the road continues. I can’t wait to see what’s next. What sort of stories are you inspired to write? Do you think of yourself as a particular kind of writer (quirky, diverse, etc)? This whole world is such a fascinating place, I want to write about all of it. I love biographies, animal stories, diverse stories that take me places I’ve never even heard of before, science stories, sweet stories, silly stories, funny stories, and stories that can fill your entire heart with just a few words. So while some might consider me to be a quirky or whimsical writer, I like to think of my writing as diverse many levels – I write about racial and cultural diversity, class diversity, gender diversity, LGBTQ diversity, and even biodiversity. I have some fun projects out on submission right now, and I’m working on a few stories I’ve been wanting to tell for months. So excited! Write as much as you can, read as much as you can, share your work with a critique group, learn from your experiences, and don’t take no for a final answer. I recently had my DNA analyzed and discovered that, among many other ethnicities, I am 4% Scandinavian. At last there’s a scientific explanation for my lifelong devotion to knitting, the annual IKEA catalog, and huge, fluffy cats. 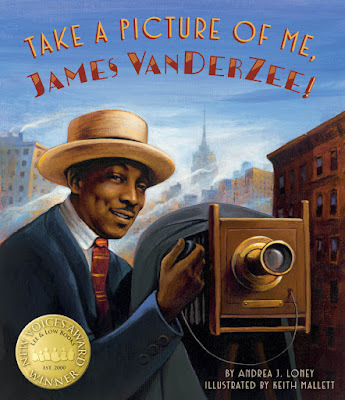 Andrea J Loney is the author of BUNNYBEAR (Albert Whitman & Company, Jan 2017), the New Voices award-winning picture book biography TAKE A PICTURE OF ME, JAMES VANDERZEE! (Lee & Low Books, May 2017), and DOUBLE BASS BLUES (Knopf, Spring 2019). She lives in Los Angeles, California. Love this so much! Didn't know you were in a circus! Good luck Andrea! I love the idea of this book--the image on the front is so intriguing. Can't wait to read it! Wonderful, Andrea - both your books sound great!! SO happy for you. Also glad to have met you briefly last summer in LA. I love your background and how you used your past experience to learn how to write for kids. You are an inspiration to me to keep writing. What an amazing and fun background Andrea has! Congratulations to her on winning the New Voices award and her debut book! Congrats on two amazing books-great present and future awaits! I can't wait to read this book to my trio of rescued house rabbits! Congrats, and looking forward to reading Take a Picture of Me, as well. I loved learning about your journey. Congrats and good luck, Andrea! Congratulations on your books! Can't wait to read them. this book looks adorable! Congratulations! BUNNY BEAR looks like my kind of book. Congrats on both your books, Andrea! Looks like a very charming book! Thank you for the contest! What a back story! Thanks for sharing. I loved this so much. Congratulations, Andrea, on all your hard-earned success. And all the best in whatever comes next! It's wonderful to learn more about Andrea's journey thus far. Thanks for sharing your story and your books. Wonderful post! Congratulations on your success, Andrea! Talk about your amazing journey. I'm so glad you decided to come back to the writing community. Excited about BUNNYBEAR! Would love to share it with my class.